Google's app 'Family link' to include teens! 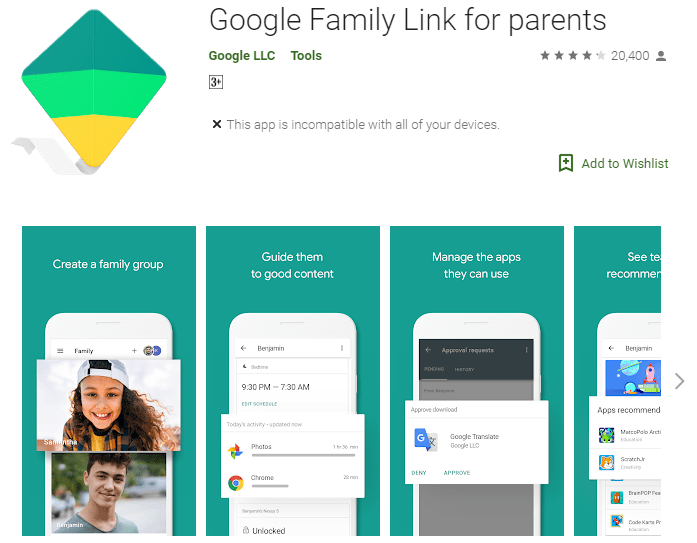 Google Family Link for parents Apps on Google Play. Google’s ‘Family link’ that previously had the option to include kids below 13 is finally extending to teens too. 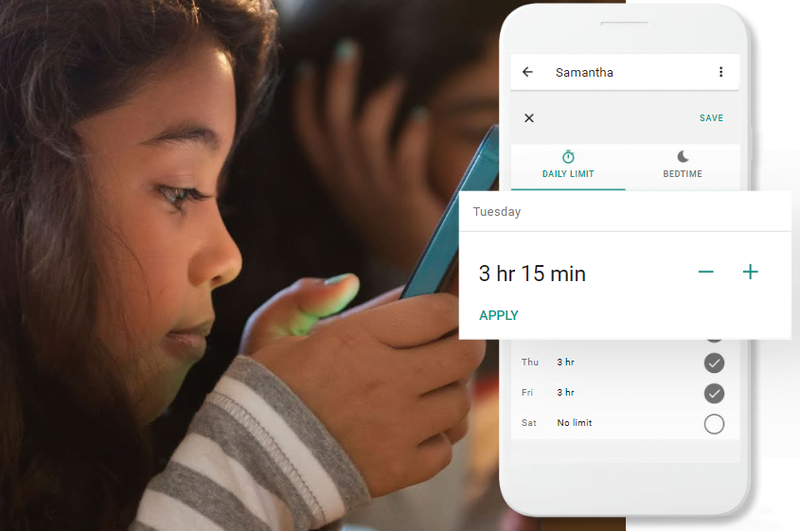 Family Link is a parental control app that is offered to Android and Chromebooks. This feature lets the parents control their child’s smart devices. The parents can track their child’s location, view their screen-time, and control which apps go in. The parents can now track their teens too. However, what is different this time is the fact that the teens can opt out of this. Then what’s the point of having it in the first place, right? Yes, Google’s this version for teens does not work without the consent of the teens. The company, understanding the importance of parents keeping a check on their child, also feels that a teen’s choice must be respected. Whenever anyone opts out of it, an alert notification is sent to the parents. Further, the feature also does not allow the parents to change passwords on their teen’s device. With an ever increase in the number of kids getting hooked to smart devices, this feature is no less than a blessing. Tech companies are working towards the kind of technology that can help kids get over this addiction. For instance, TechDen is a type of a box that lets the parents restrict their child’s access to their smart device. Family link app is widely used around the globe by parents to keep an eye on their child. When you have children, it is a given that you can’t be with them all the time especially when they are playing games on the smart devices. Researchers say children in the growing age have this increased sense of getting to know about a variety of things. In order to feed their curiosity, they will look into things and you never know what they might get their hands onto. So, for monitoring their activities, the app acts as an agent and sends alerts on your account. This way, you are kept informed about your child’s activity without making them uncomfortable by inquiring about it over and over again. For teens, things may not work the same way. Therefore, it is important to build trust from the get-go. Parents who intend to use are recommended to talk their teens through it first rather than rushing into its use directly. All in all, we are glad that the consent feature is included in the app. Let’s see how this new venture where Google has taken all the stakeholders into considerations, turns out to be. Hey William, thank you for your insight. Family link has been accommodating kids below 13 which covers the age bracket of 2-7. However, we’d love to review your app to find out how unique is it from Family Link.